Never, ever, ever in my wildest dreams did I think that when I left Teaching several years ago that I would become a Full time Quilter let alone write a book. Well it is time to pinch myself because after lots of work designing, creating, sewing and quilting my first book - Weekend Quilting is nearly here. Weekend Quilting had been designed to get you inspired to Sew and Quilt and make projects from start to finish over several days. 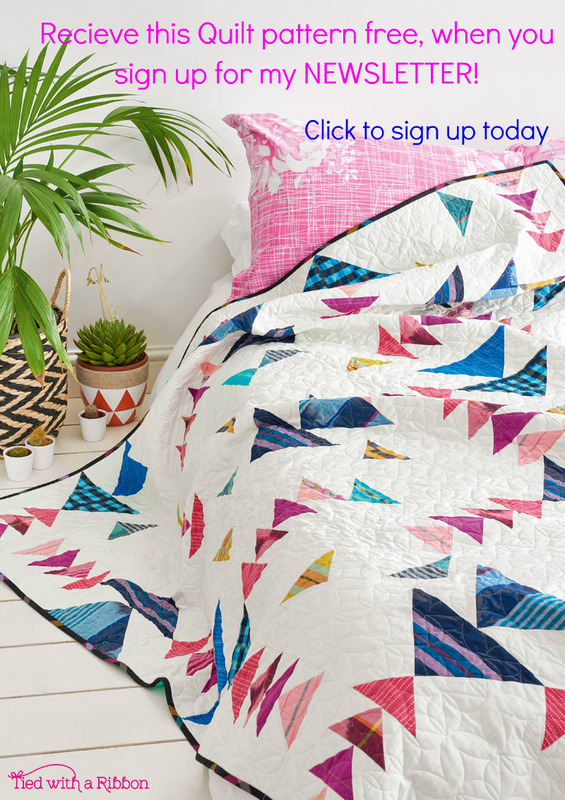 Finding time to quilt doesn't have to be a luxury. In this book there are Quilts, Cushions, Table Runners and Mini Quilts to make in several days or less. 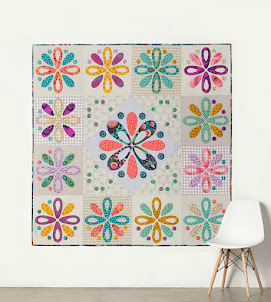 Written for quilters of all skill levels - there are 16 designs with 8 basic blocks and techniques from Nine Patches, Pinwheels to Appliqué and Foundation Paper Piecing. 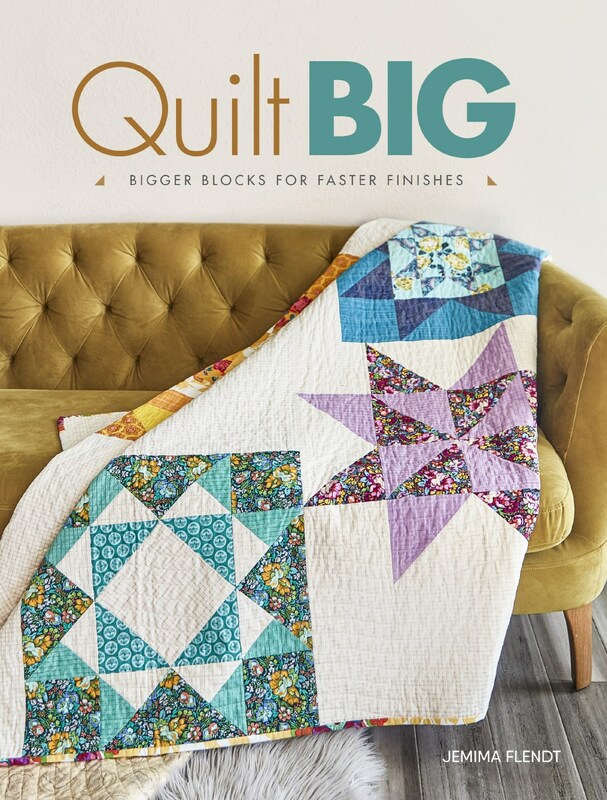 There are also chapters on Quilt making Basics and finishing techniques as well as all my favourite tips and tricks. 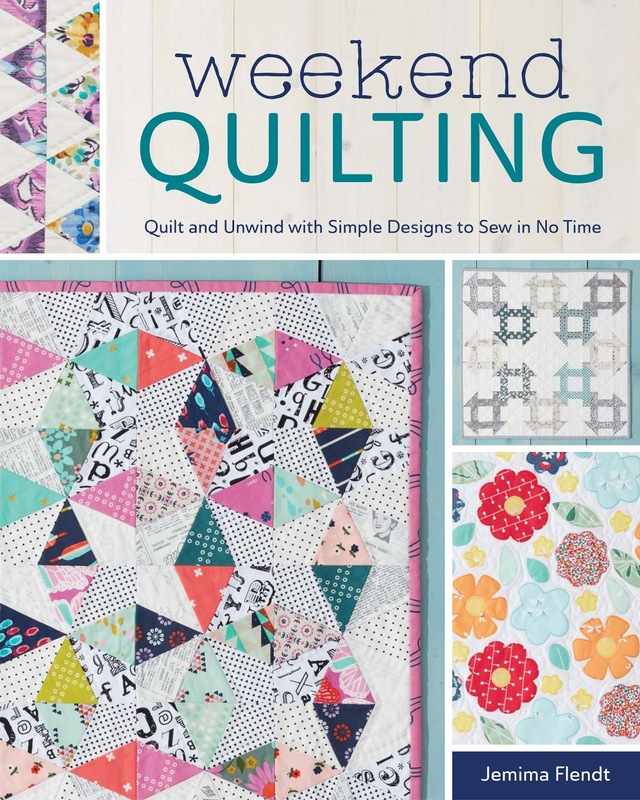 Weekend Quilting will be released on April 12th and below you will find the list for both Retail and Wholesale Stockists both here in Australia and Internationally. I will have copies available as well in my store once I get my hands on them and if you would like them signed then I am more than happy to do so as well. There is much in the pipeline for lots of upcoming Promo for Weekend Quilting -including a Book Showcase with many of my wonderful Sewing and Quilting Friends as well as a Sew Along planned as well. There will be lots of other fun things to post about with lots I have planned and extra Bonus materials and patterns that I plan to make available as well. I wanted to give a big shout out to my 2 wonderful Editors - Amelia and Jodi for helping to make this book dream into a reality. I could not have done it without your support and constant encouragement. 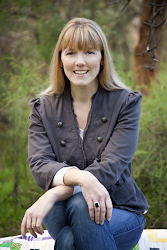 I can't wait to see all that you make from my book and gratefully appreciate the wonderful support within this community. Congratulations - the book sounds wonderful! Congratulations, I am so looking forward to reading and using your book.